This new title was only published on June 1st 2017 and has now started popping up in the Amazon Bestselling IT Books. 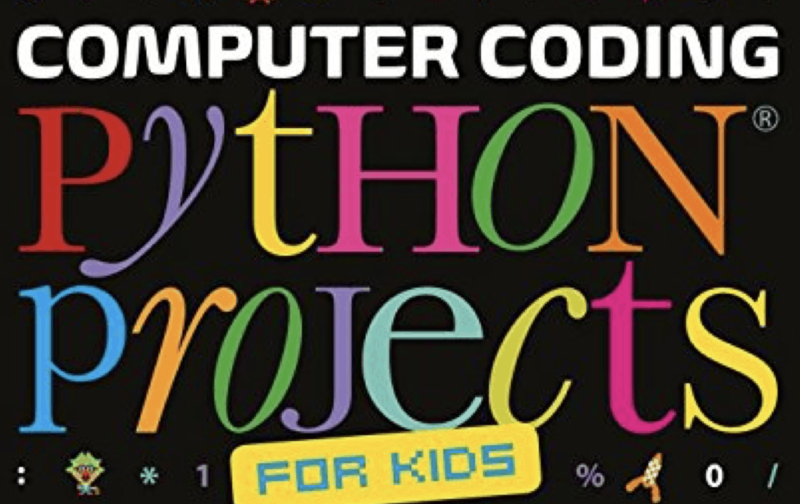 It’s a useful transitional title for parents to use with their children who are growing out of Scratch and who are ready for a real programming language but not ready to go straight into Java or C#. DK put a lot of time into creating an attractive easy to follow design that will hold children attention. 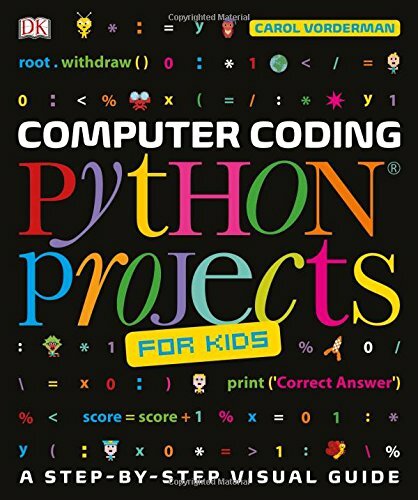 It looks well worth checking out if you have children who are ready to learn Python… could be something interesting to do with them during the summer holidays.